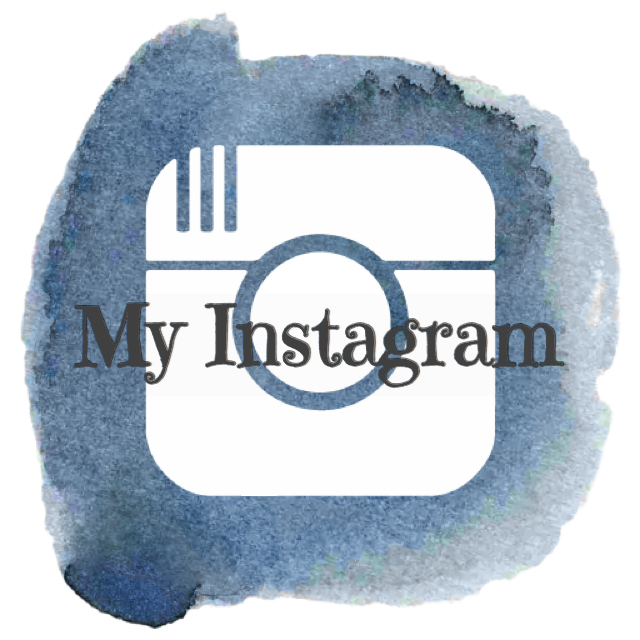 Hey crafty friends, I have some awesome goodies to share with you today. I picked out some things from Kat Scrappiness’s store for this project. 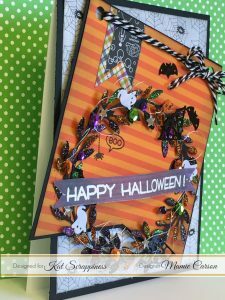 To create this card, I used the Newton’s Nook “Hanging Around” stamp set. This stamp set is so fun to play with because all the animals are hanging around! There are so many options you have to create a cute project. So for my card, I decided to use “Newton” and have him hanging on the clothes line from the Lawn Fawn stamp set titled “Little Bundle”. So, as you can see above, I masked off Newton’s paws and facw so the clothes line would run under his paws. After I stamped the clothes line, I masked the entire image of Newton so I could do some ink blending on the background. I used glitter paper for my matting of course. I try to use glitter paper as much as possible, lol. 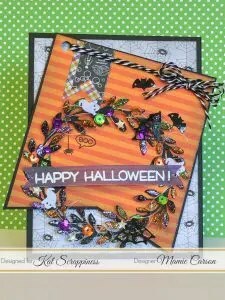 I cut out the sentiment from vellum and embellished the card with Kat’s “Autumn Harvest” sequins. I just love these cute hanging animals and I hope you did too. 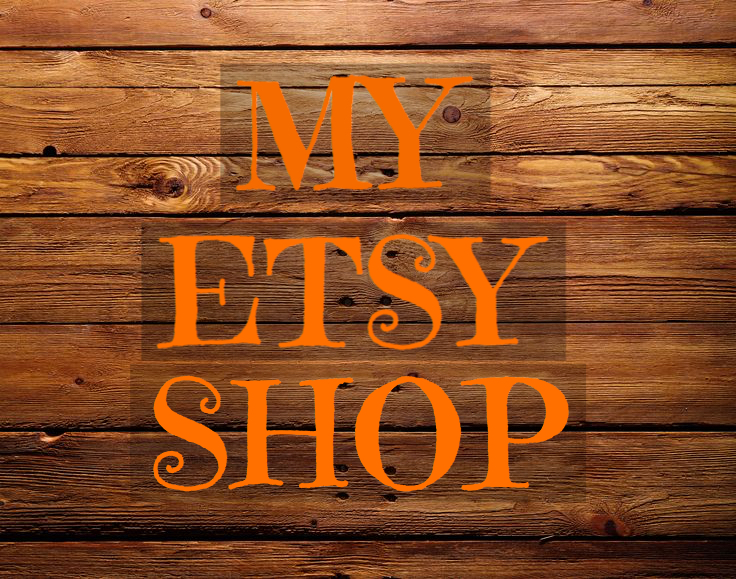 Thanks for stopping by and don’t forget to check out the supplies I used listed below. Happy Fall Ya’ll! I hope everyone had a great weekend. Did you guys see the full moon? It was incredible here in Texas. 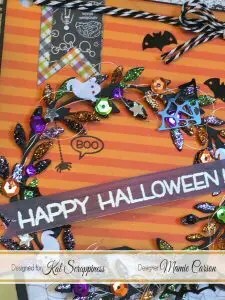 Speaking of full moons, I have a super fun Halloween card to share with you. I colored up this not so creepy bat girl in shades of purple and grey. Then I placed her on a shaker card with this cute sequins. I think it came out “creepy cute”! I have a video below of the process of the Copic coloring and card design, beneath that is the supply list. 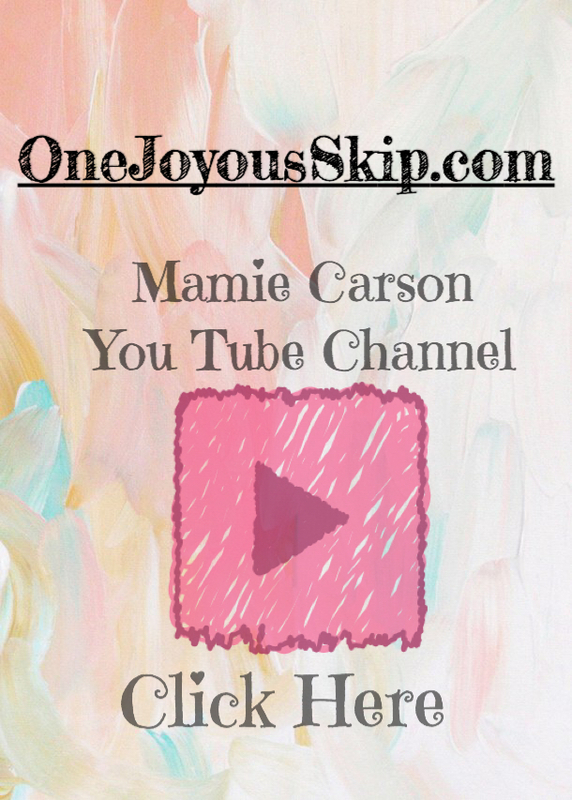 I hope you enjoyed this post, don’t forget to subscribe to my blog and Youtube channel.